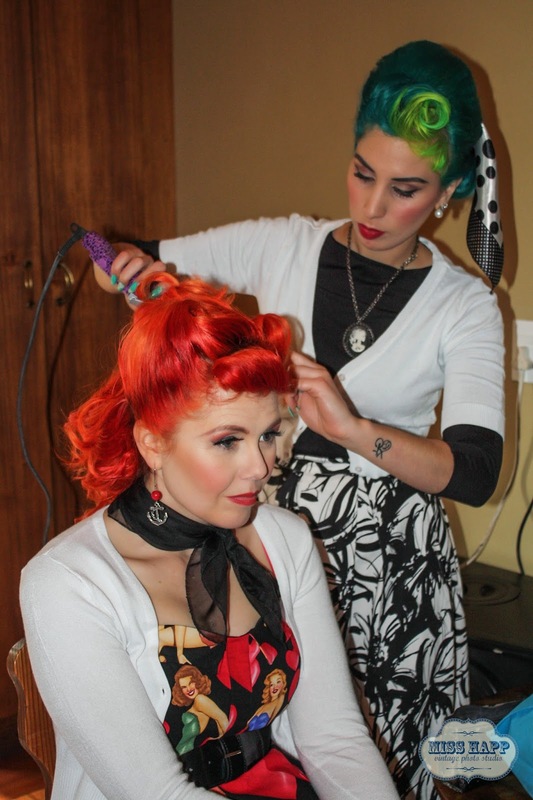 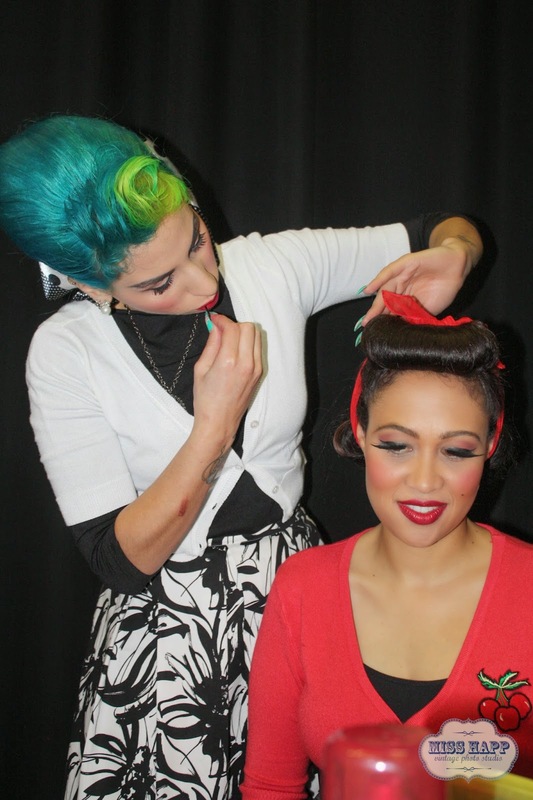 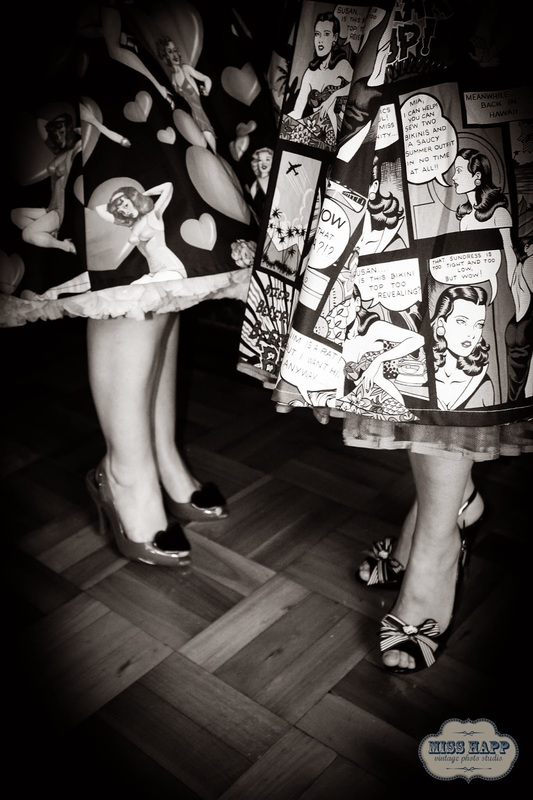 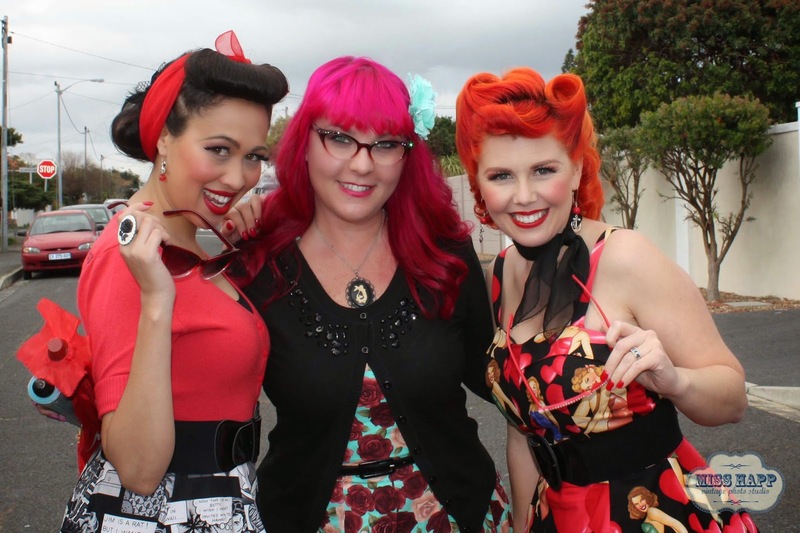 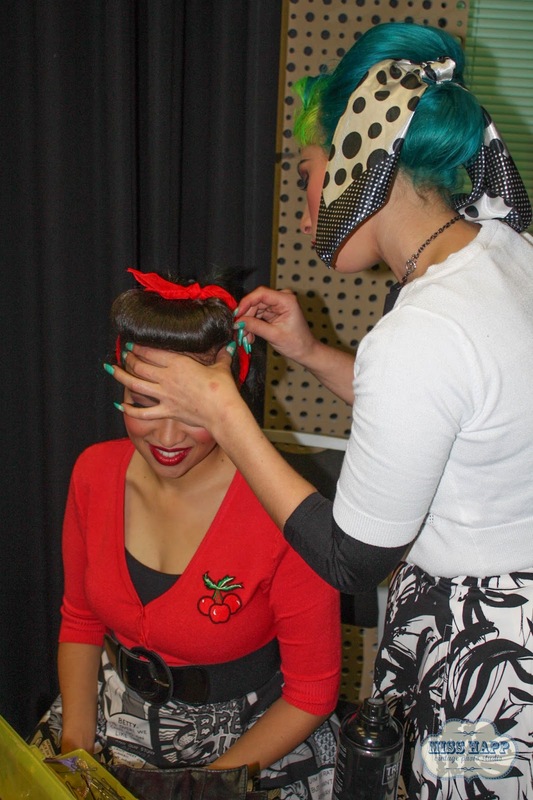 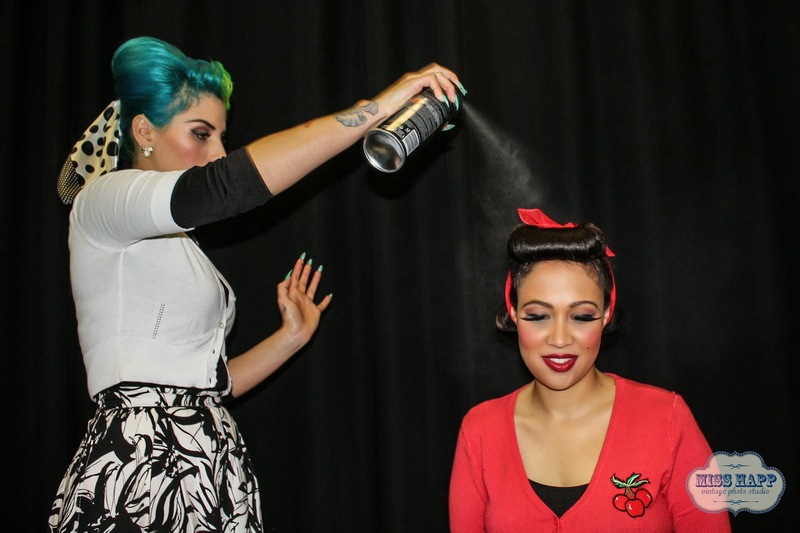 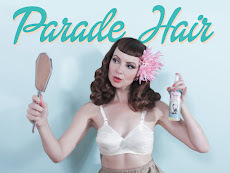 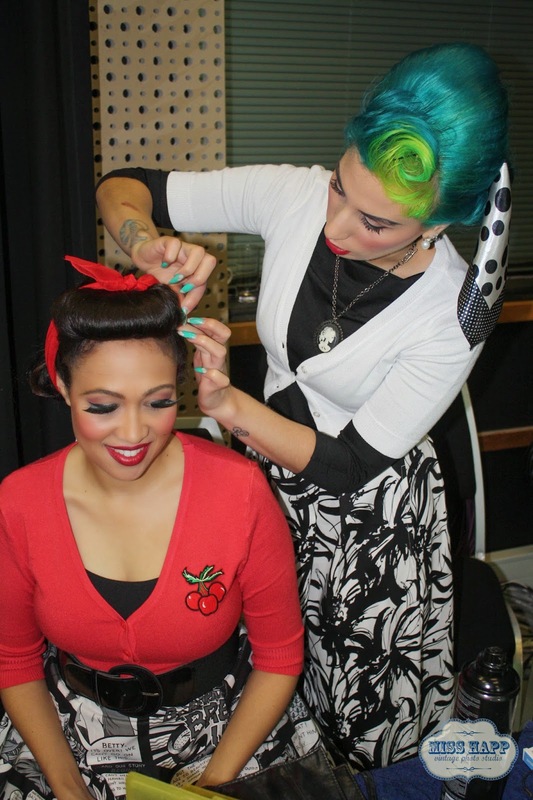 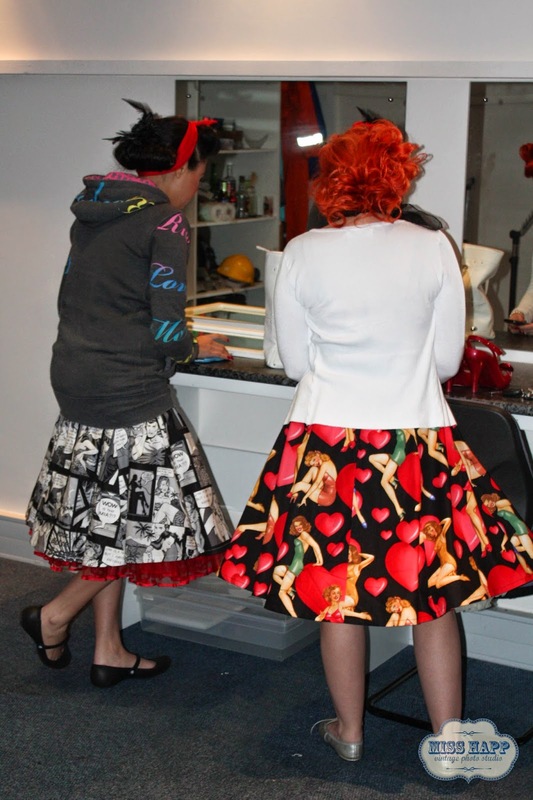 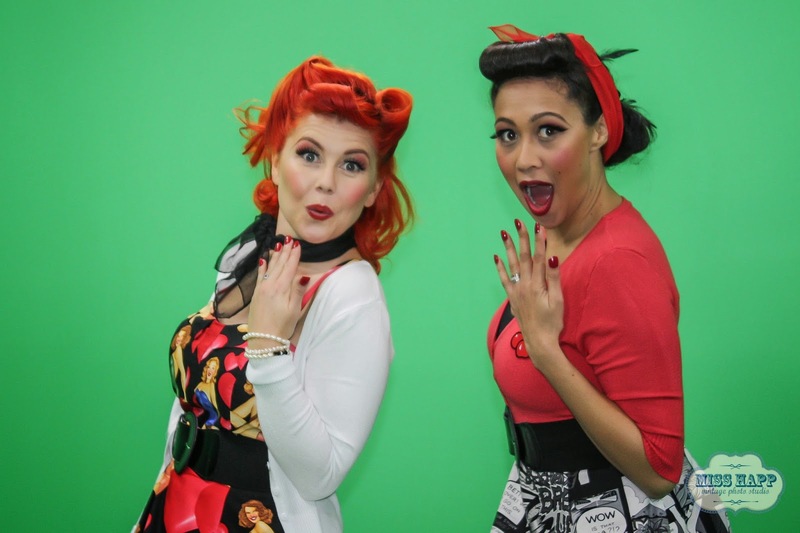 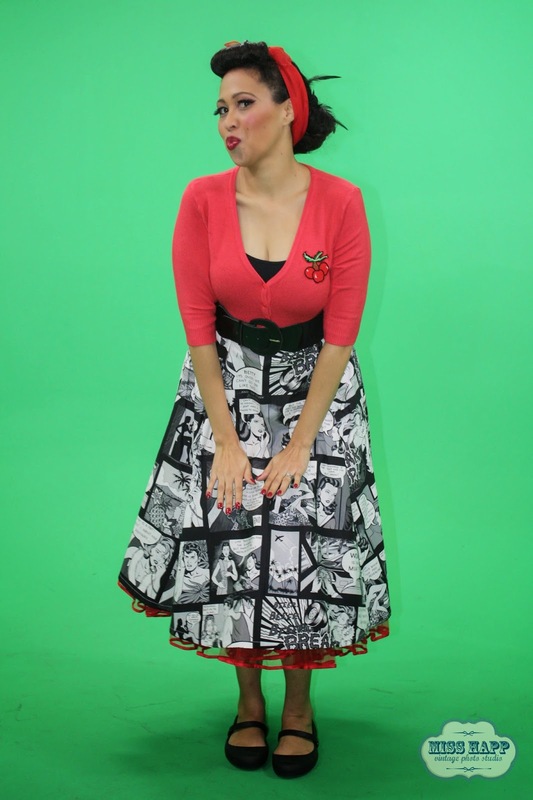 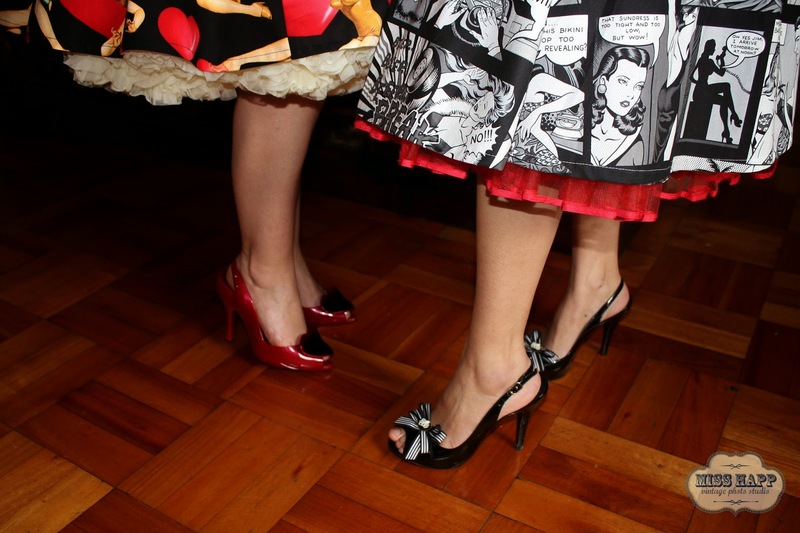 Miss Happ Rockabilly and Pin Up Clothing: Miss Happ does wardrobe & styling for Die Jaloersbokkies! 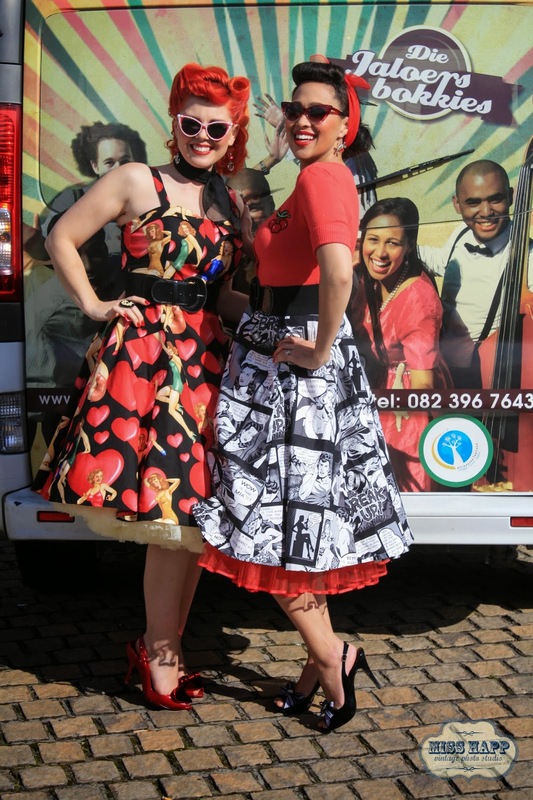 Miss Happ does wardrobe & styling for Die Jaloersbokkies! 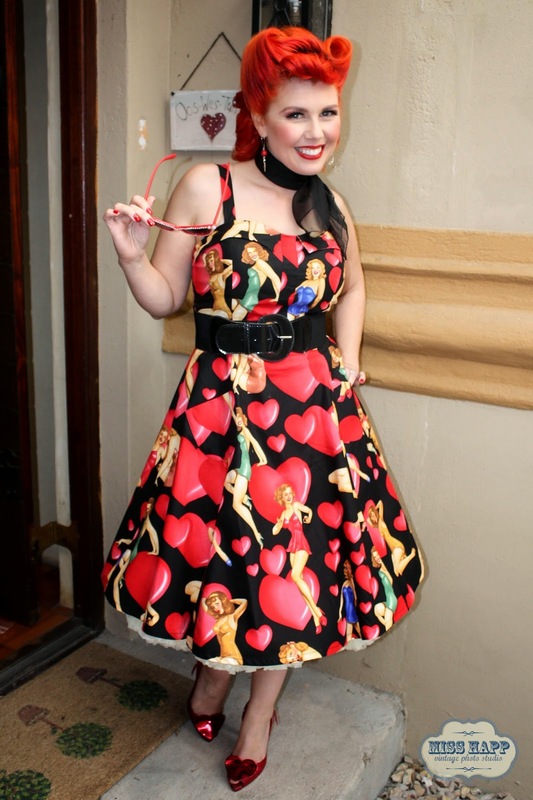 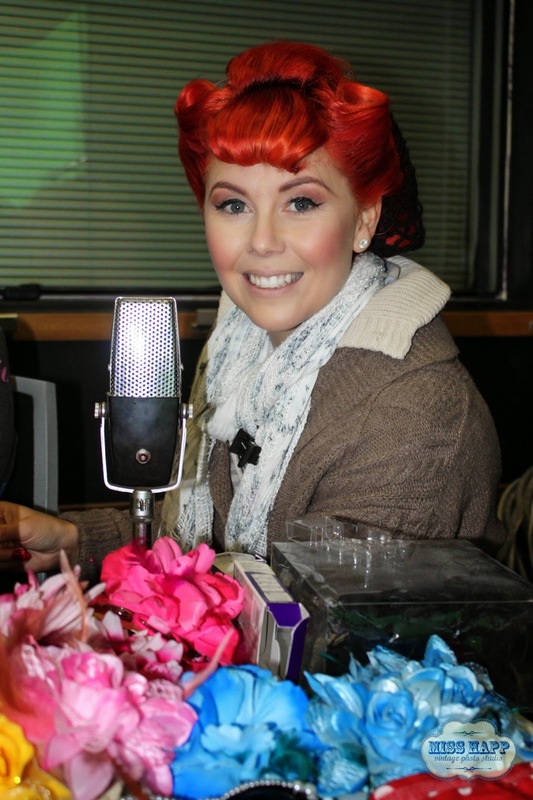 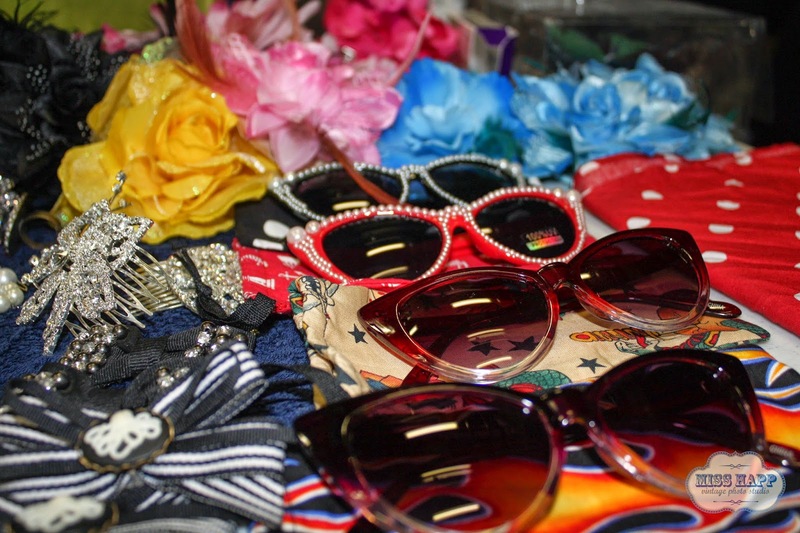 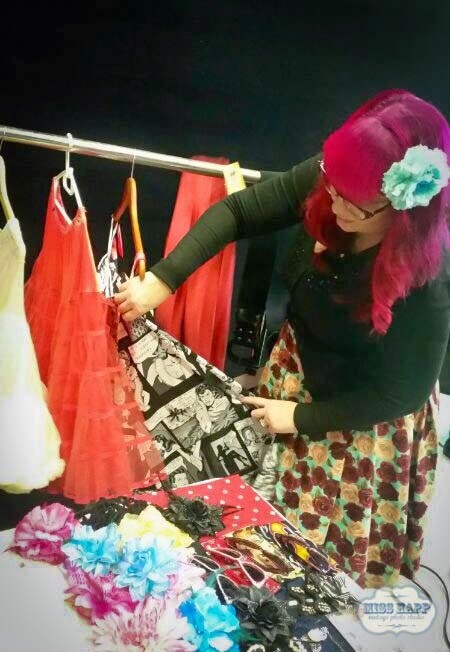 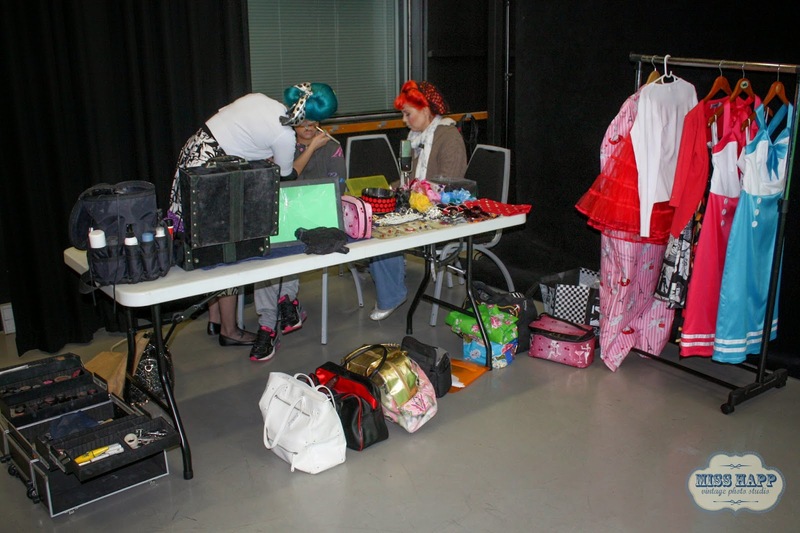 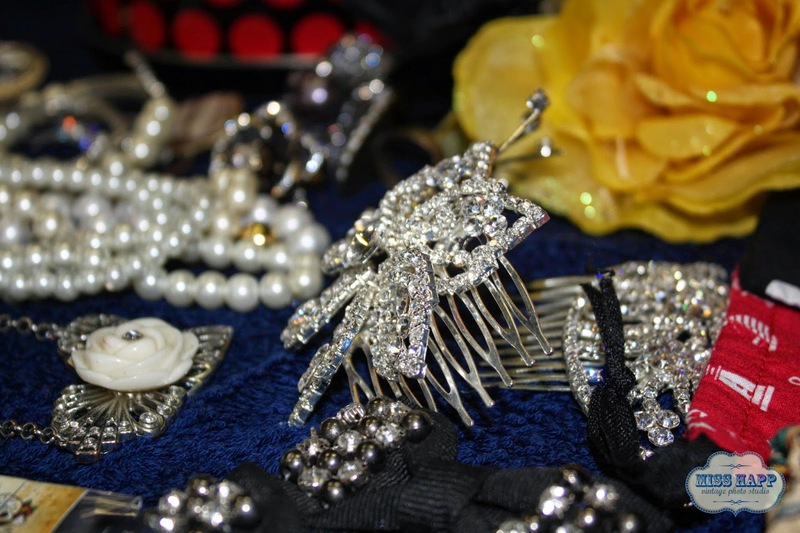 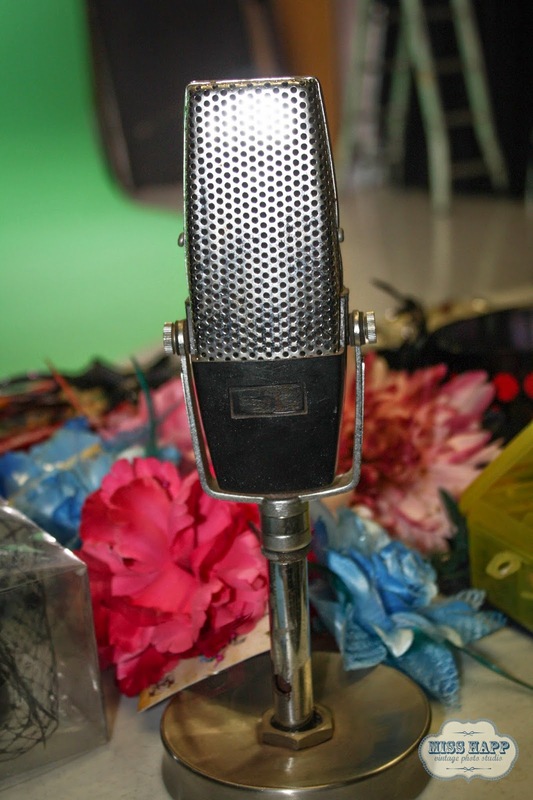 Mandy was the wardrobe stylist for the day and also provided a Miss Happ wardrobe fit for a pinup princesses! 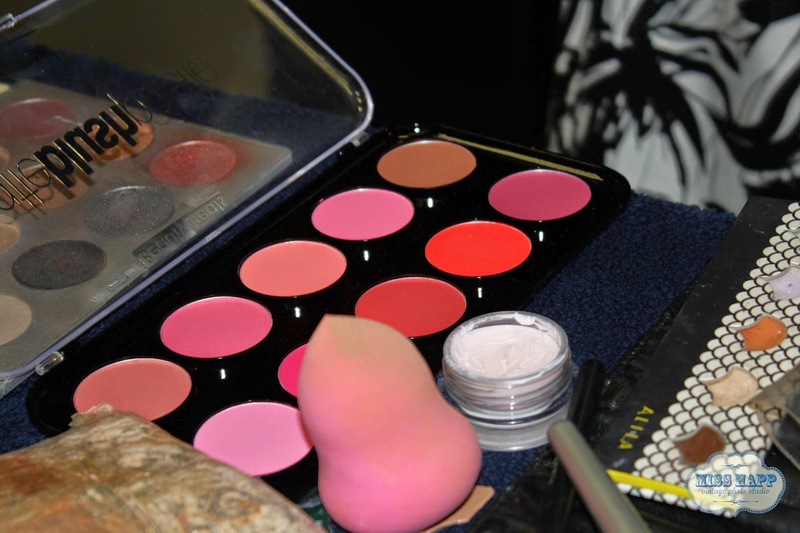 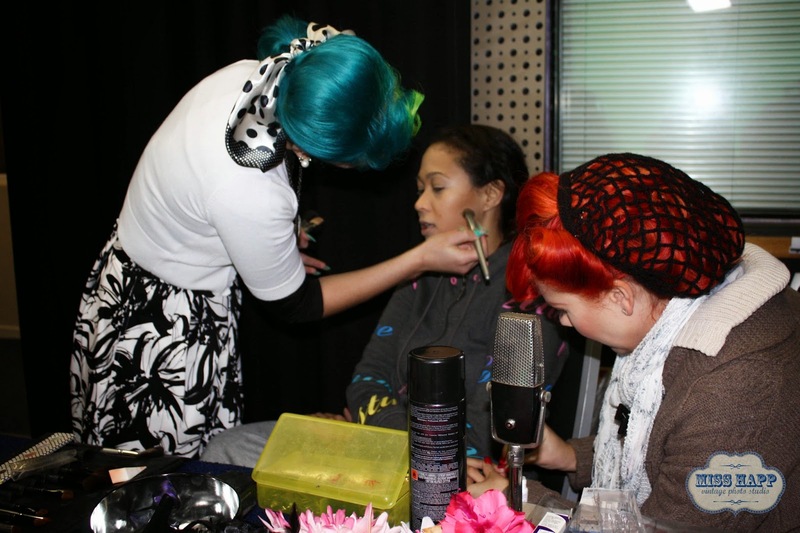 Her good friend Gabbi Katz was their hair and make-up artist on set with her and together they transfored the ladies from Die Jaloersbokies in no time. 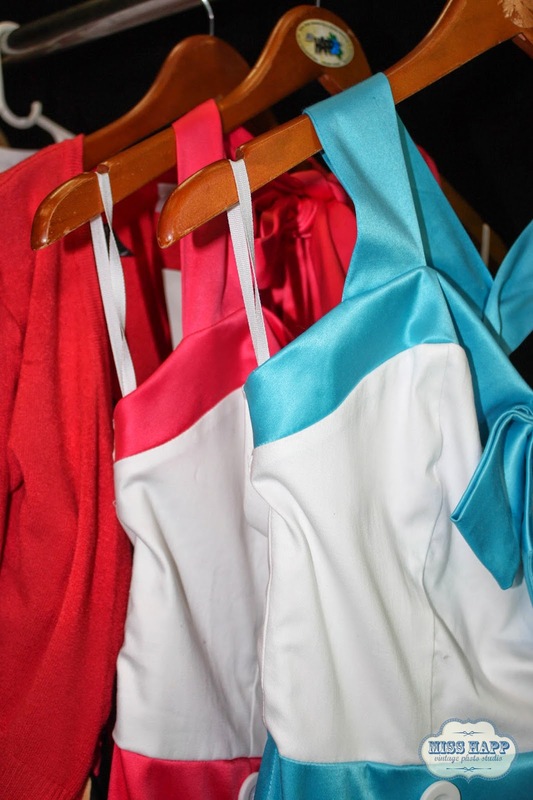 all the Miss Happ clothing worn on set was from the soon to be released Miss Happ SPRING/SUMMER 2014/15 range, so this really was a sneak peak of sorts! 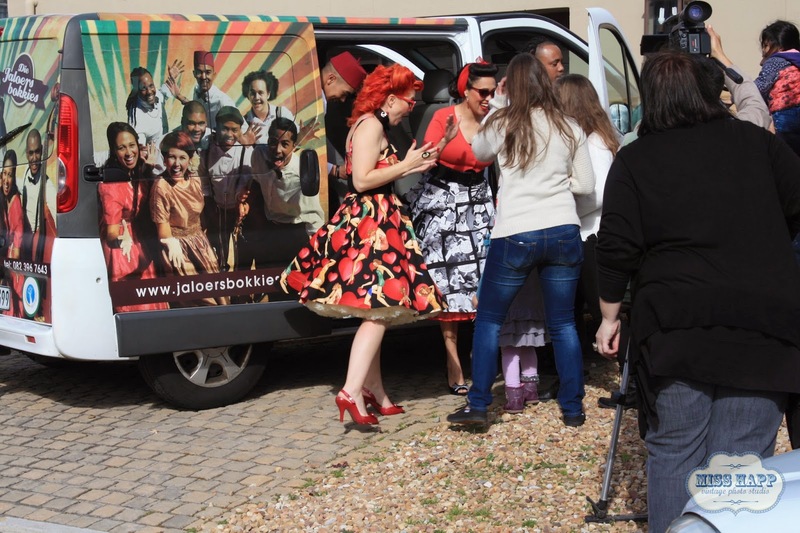 The Bokkies looked so awesome - they shot against a green screen for the first scene, then moved onto a 2nd location a couple of hours later.